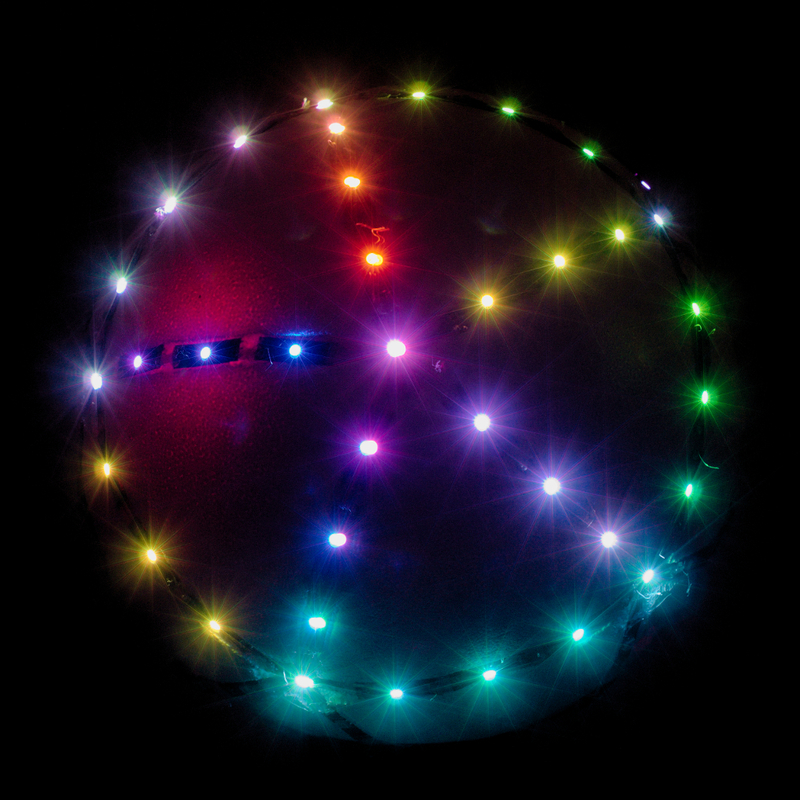 Jonathan Giroux's Living Orb is a dazzling hardware game! This hypnotic sphere will require agility and skill... 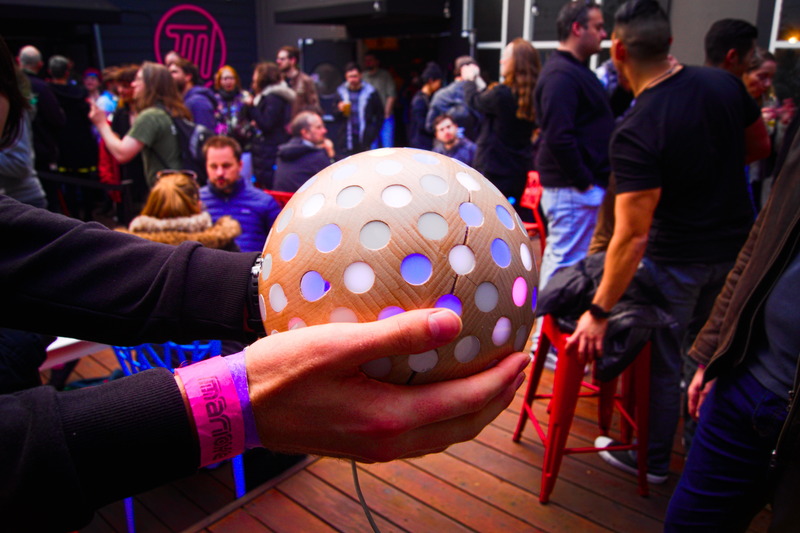 Turn it, roll it... then discover the games that dwell inside! 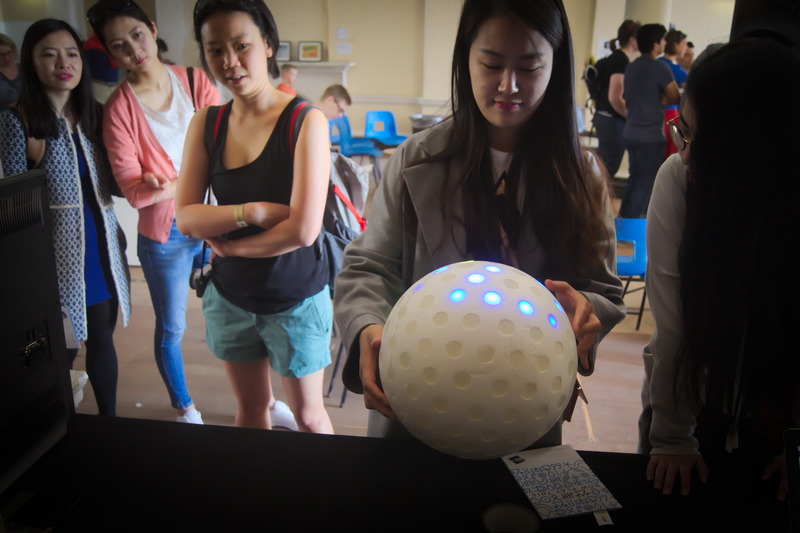 Living Orb is available for animations, exhibitions and workshops. Jonathan "Koltes" Giroux will be happy to accompany his game and explain every nook and cranny!